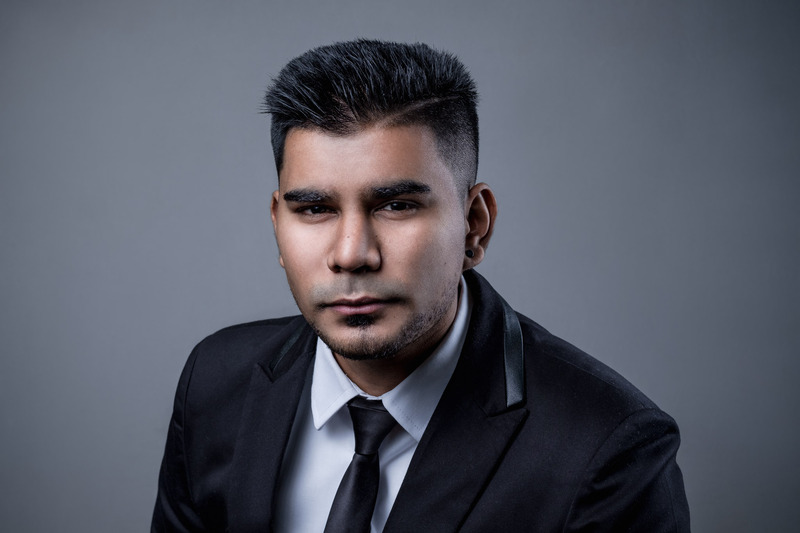 Sadheshan joined Verdant Capital as an Analyst in 2018. He completed a Bachelor of Business Science degree specialising in Finance and Economics (Honours) in 2017. During his university career, he has received numerous accolades including Deans Commendations, Certificate of Merits and membership to the Golden Key Society.